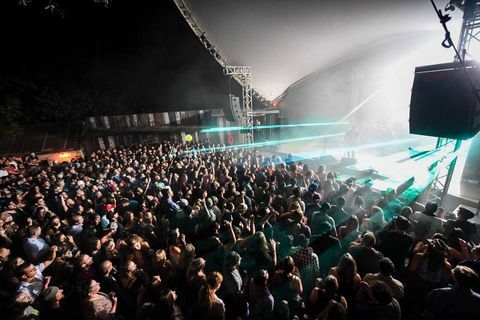 Beat the Austin heat with VIP comfort all Summer long! 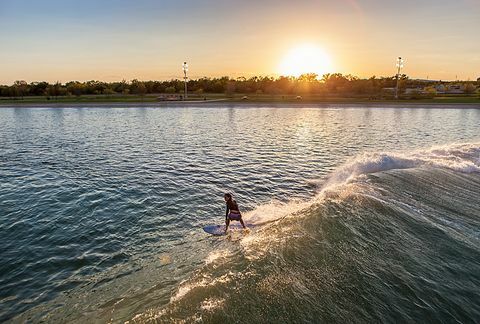 We’ve rounded up our favorite VIP ways to enjoy Summer in Austin. 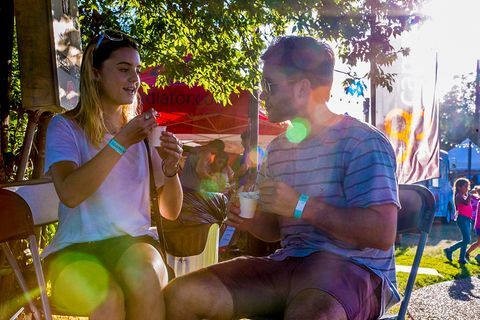 Austinites, of course, love an ice-cold bev to cool off on hot Summer days. 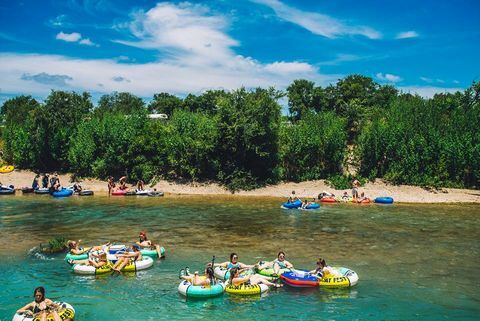 Below are a few of our fav breweries and distilleries to beat the heat in. Using simply water, malt, hops, and yeast… Circle Brewing is a major player in the craft beer scene. 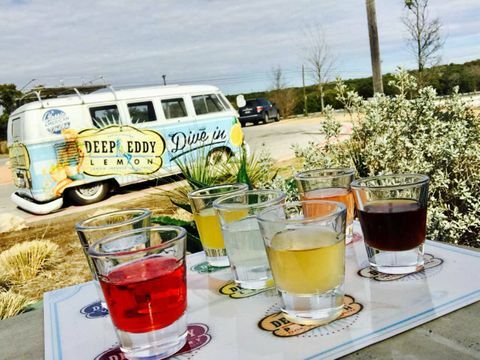 Stop by the Deep Eddy Tasting Room in Dripping Springs to try specialty cocktails and tasting flights! OR go “behind-the-tanks” with for a full tour with one of their brewers! Just a short drive from Austin is home to Shiner Brewery. Starting June 16, the Spoetzl Brewery will be open for Saturday tours running hourly from 11 a.m. to 3 p.m.
Who doesn’t love a good Belgian-style ale? PLUS, they just released a new beer for summertime, Raspberry!! The first whiskey distillery located within Austin city limits, committed to creating grain-to-glass craft whiskeys. Good vibes and flowing beer, Southern Heights has everything from IPA’s to Porters. Coffee, beer, tacos and joy, what else do you need?